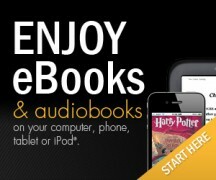 We’ve expanded our digital offerings with a collection of kids and teen downloadable e-books and audiobooks, including wonderful e-picture books and bestselling young adult titles! 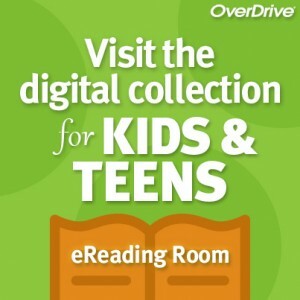 Navigate to our Kids and Teens Digital Collection and be prepared to sign in with your library card barcode! Please feel free to call us at 860-542-5075, email us or drop into the library for assistance.